All foreign students must be registered upon their arrival in VSUES. 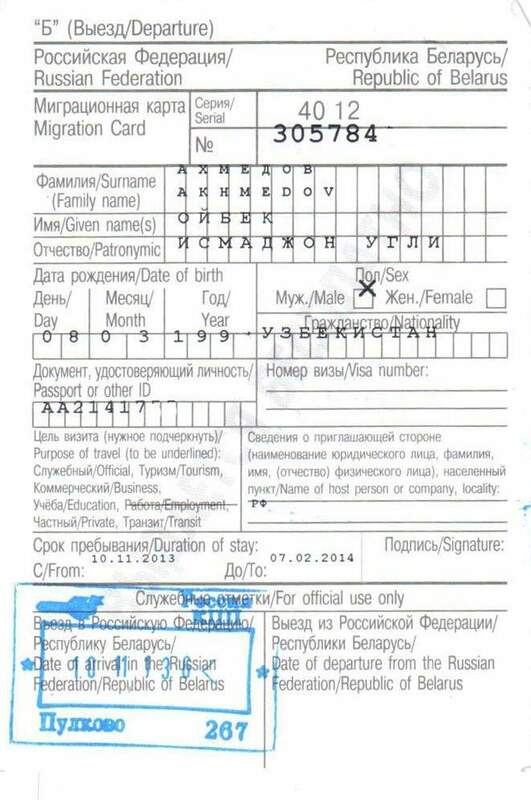 According to Russian laws, travelers who spend more than seven days in the country must register their visa and migration card through the hosting institution. Students are not allowed to get services on campus (for example receiving VSUES student ID card or email service) without registration. Student must come to Protocol, Visa and Registration Office for registration as soon as he/she arrives on campus. Registration and orientation activities are held from Monday through Friday beginning at 8:30 a.m. and finishing at 5:30 pm. After registering, you will be able to obtain Student’s Identification Card. The ID Office usually arranges special times and dates during orientation week for students to get their ID cards. Where is International and Cultural Affairs Department located? International and Cultural Affairs Department is located in office № 3400. We are open from 8:30 am to 5:30 pm, Monday through Thursday and from 8:30 am to 4:15 pm on Friday. Lunch break from 12:30 to 1:30 pm. Phone numbers: 240-41-28, 240-40-35, 240-41-14. 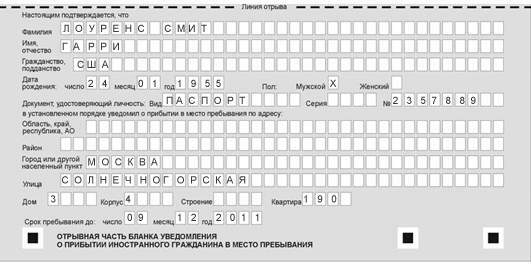 VSUES address: 690014, Russia, Vladivostok, Gogolya, 41.